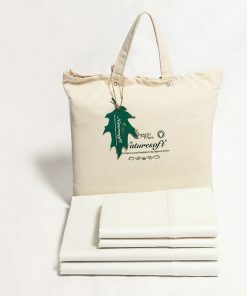 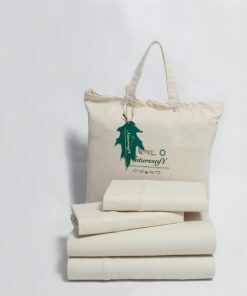 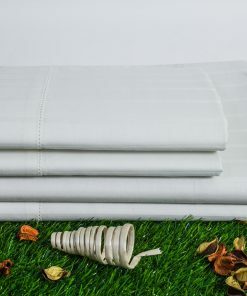 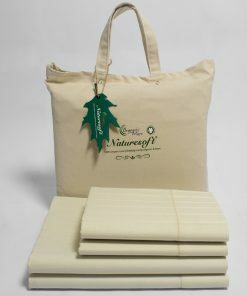 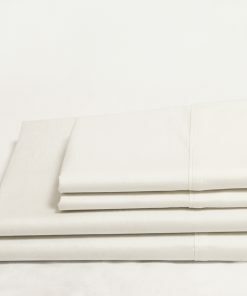 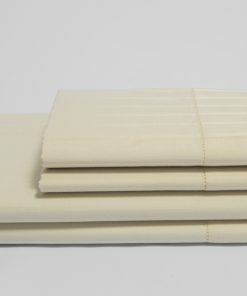 Buying an best organic cotton sheets set is without a doubt one of the best things that you can do. 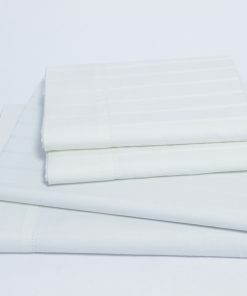 The ones that we have to offer come in different sizes in order to satisfy the various demand. 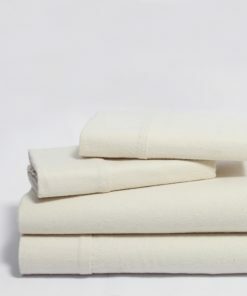 They include Twin, Twin Xl, Full, Queen, King, and Cal King. 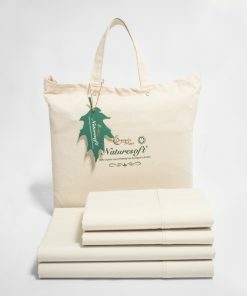 You are most definitely going to satisfy your needs, and you wouldn’t have to shop for the different items separately, which is without a doubt beneficial. 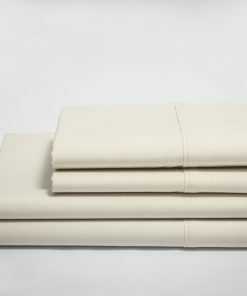 Furthermore, they are made out of luxury sateen which is definitely going to attribute to the perfect sleeping experience.